Here are hundreds and hundreds of real people’s most common complaints and the proper responses to them. 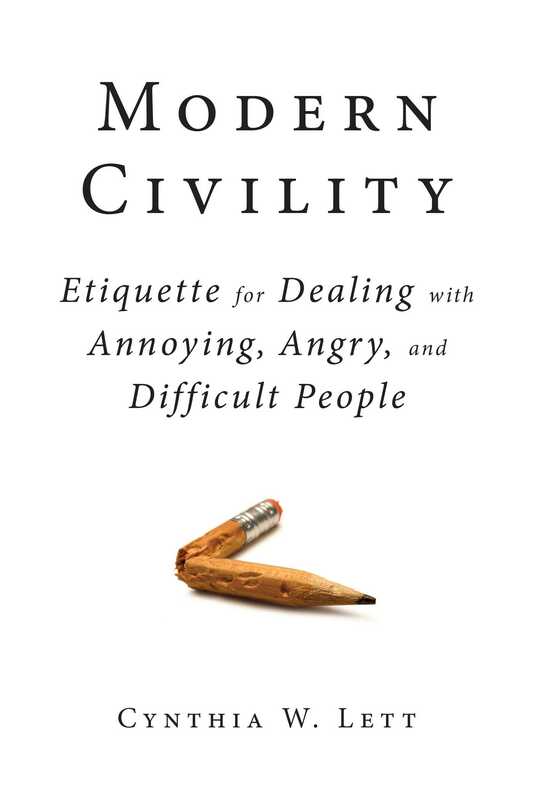 Written by an eminent etiquette expert, it is a guide to how to behave well and, more importantly, how to respond to bad behavior. What are the right rules for the coffee machine at work? Why do husbands always drink from the milk carton? Why are so many retail clerks rude? This book explains the reasons behind—and, more importantly, explains the proper responses to—all the most common irritations. Whether you are the matriarch of an unruly family trying to keep order, or an office worker just trying to figure out how to deal with pushy or messy colleagues, this is a book for you. It’s as funny as it is useful.